• Protection against Frost Bite. • Two sizes: Adult & Junior. • Specially made of cotton and natural adhesive for use on face. • Unique elasticity feels natural and smooth on your skin. 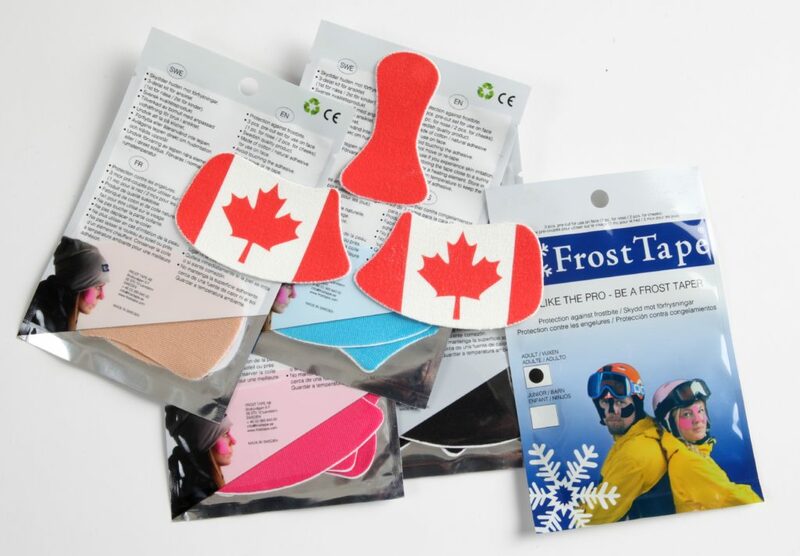 • Four colors to choose from plus our exclusive Canada Flag tape. 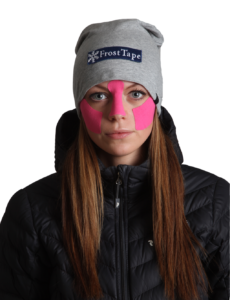 Visit Frost Tape on Facebook or Twitter.